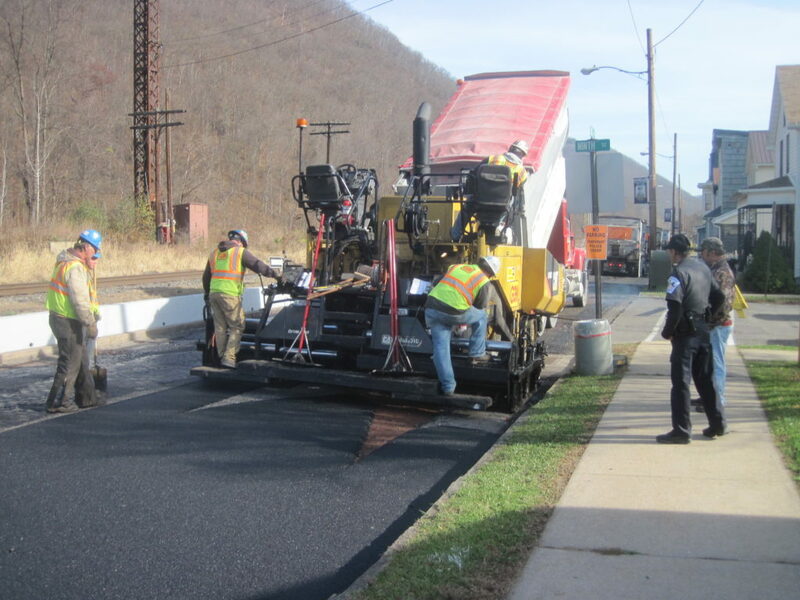 Complete mill-and-overlay resurfacing, including milling down to the underlying brick subbase, and scratch and surface course overlay with new hot mix asphalt, associated base repairs, tack coat, notches and joint sealing. 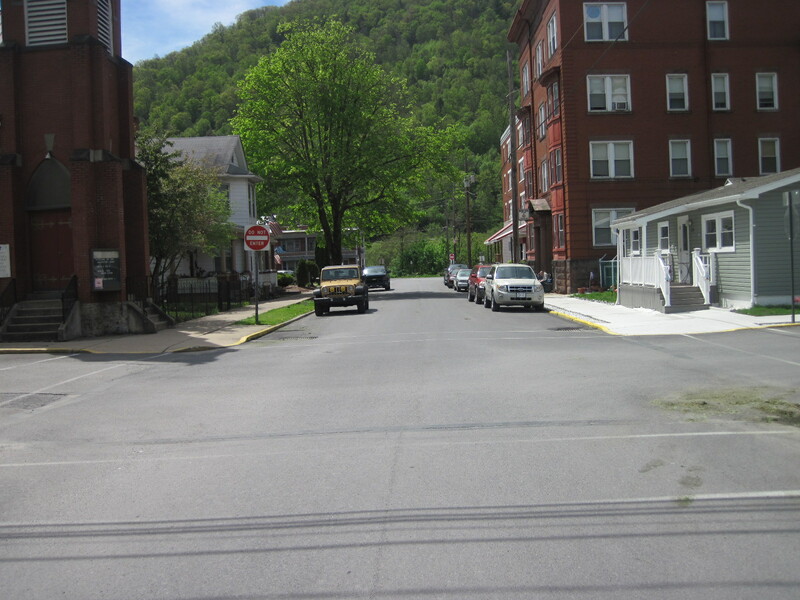 Borough public works crews repaired all stormwater inlets. 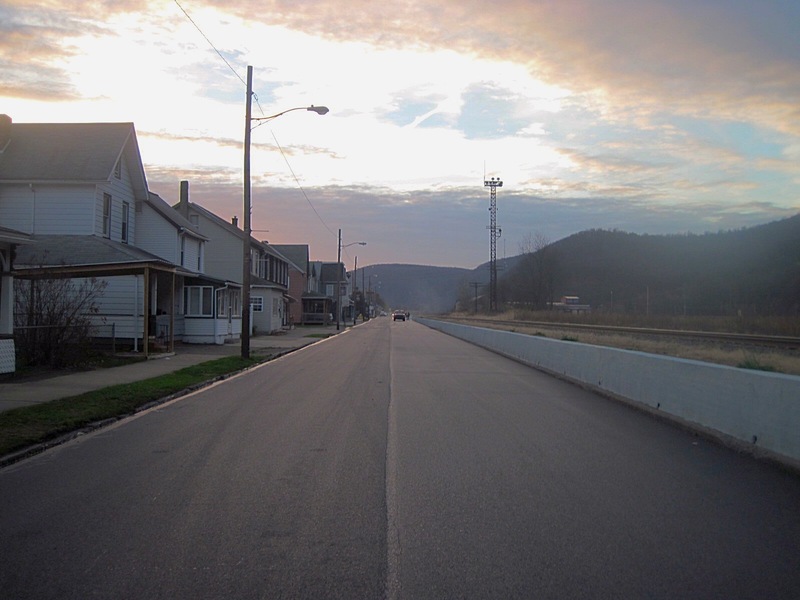 Erie Avenue is 1,500’ long x 26’ wide, while Third Street is 500′ long x 28′ wide. 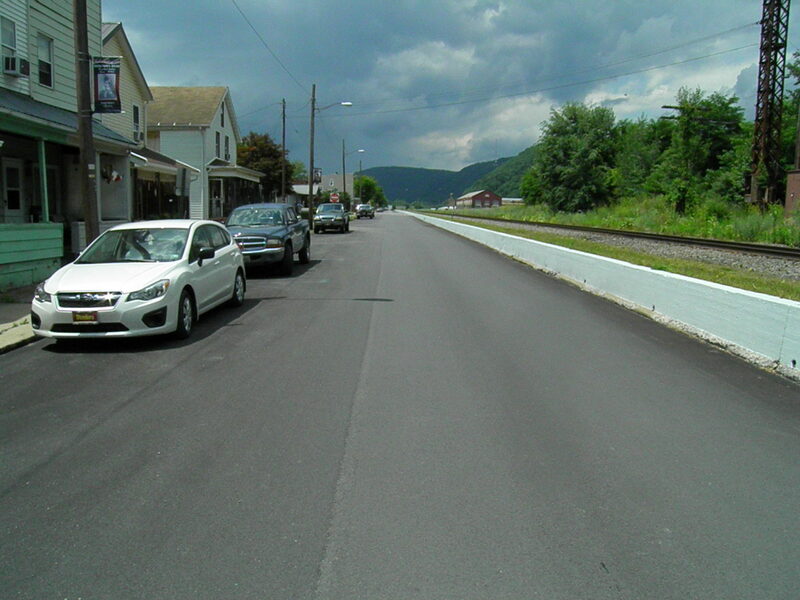 This project entailed the adjusting of all manholes and utility gas/water valves and repainting all roadway traffic safety markings including vehicle stop bars, pedestrian cross-walks and handicap parking spaces. Construction was completed in two weeks. Contractor: Glenn O. Hawbaker, Inc., located in State College, PA.